For years, yoga books have asked readers to bend over backward (literally!) to conform to their physical demands. It's time for the opposite—for readers to demand that yoga conform to their individual needs. It's time for a yoga book to reflect the broader population that would benefit from a yoga practice geared toward them. It's time for Yoga for Everyone! So forget what you've heard. Yoga isn't just for the privileged few. It's meant to be enjoyed by everybody and every body. 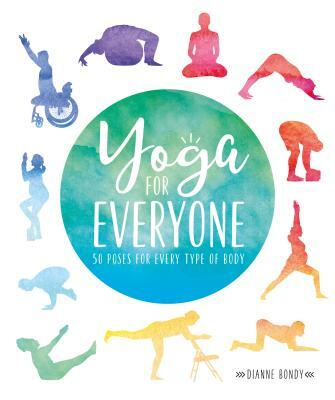 Yes, you can do yoga—and Yoga for Everyone will show you how!